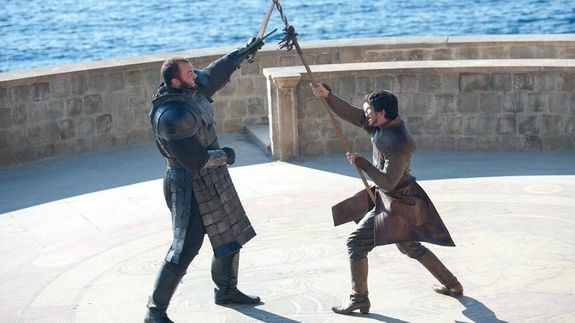 'Game of Thrones' Recap: The Mountain and The Viper - trendistic.com: ever tried. ever failed. no matter. try again. fail again. fail better. This post contains spoilers for the most recent episode of Game of Thrones. Don’t read if you aren’t caught up. Seriously. We warned you.